Cyber security training facility Crucial Academy has released the 2018 Cyber Security City Ranking, revealing the best cities for cyber security professionals, with Reading, Leeds and Cardiff topping the table. The top 10 ranking features Cardiff, which placed in third position overall. Analysing four factors, including salary, affordability, job availability and tech sector growth potential, the ranking sought to uncover which cities may be most attractive to those already working in or considering cyber security as a career path. Reading in Berkshire, home to a wide variety of major international tech companies, topped the ranking, performing particularly well for job availability and salary. Leeds closely followed, gaining big points for the potential growth of its tech sector, whilst Cardiff ranked in third place, scoring top points for affordability. 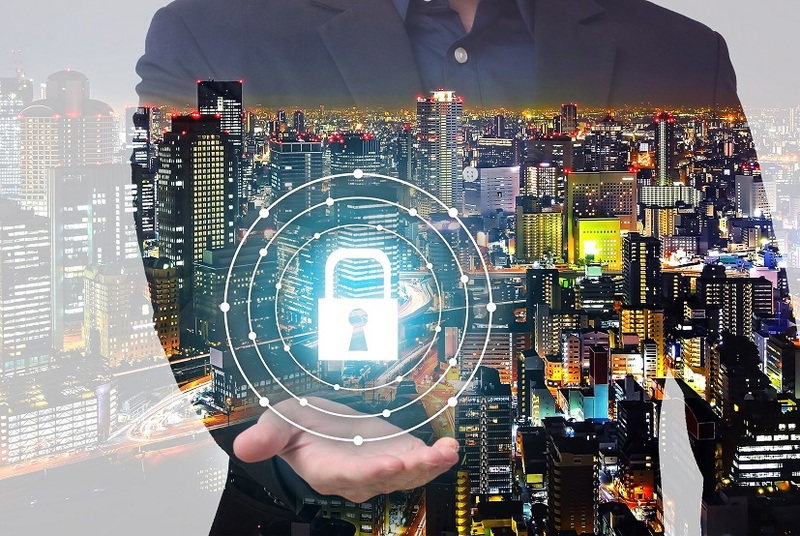 With the predicted future shortfall of cyber security professionals, Crucial was keen to research the factors which may render some cities more attractive to this much needed specialist talent. A 2016 skills gap analysis from ISACA estimated a global shortage of 2 million cybersecurity professionals by 2019, according to the UK House of Lords Digital Skills Committee. Tom Marcus, former MI5 spy and best-selling author of Soldier Spy, and who partners with Crucial Academy, said: “Cyber security is one of the most serious issues UK business faces today. For young people leaving education, ex-military people looking to transition to civilian life or those looking for a career change, there is no career no more Brexit-proof than cyber security.”. Best cities for salaries: London followed closely by Cardiff and Edinburgh. Best cities for affordability: Cardiff closely followed by Newcastle and Glasgow. Best cities for job availability: Reading followed by Leeds and Manchester. Best cities for tech sector growth potential: Leeds, Edinburgh and Brighton all placed highest with the same score. Crucial Academy is run by a team of former Royal Marines Commandos and provides free cyber security training, accredited qualifications and careers for ex-servicemen and women looking for a path back to Civvy Street. For further information please visit https://academy.crucialgroup.co.uk.